That means healthy sight for just about everyone, anywhere, anytime! 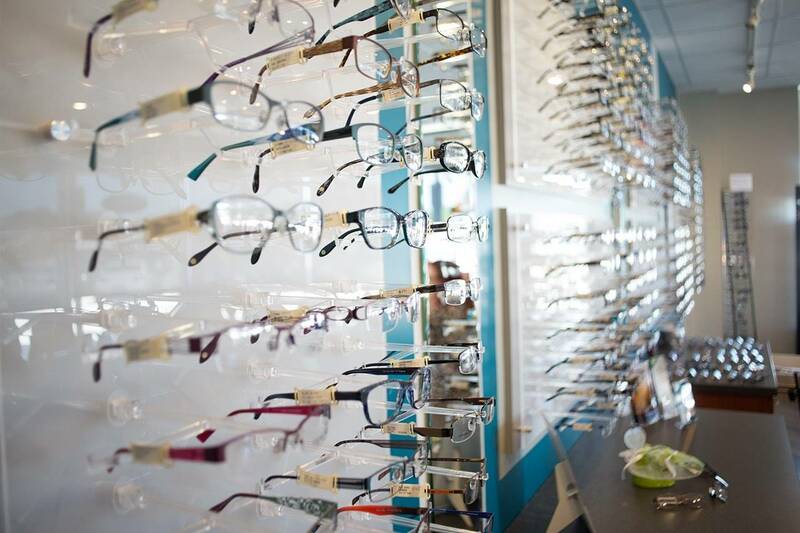 Visit out optometrist in Irving, TX for transitions lenses fitting! Don’t forget to look into all the great designer frames to go with your Transitions Lenses!